Beginning in the 1830s and continuing for more than a century, blackface minstrelsy—stage performances that claimed to represent the culture of black Americans—remained arguably the most popular entertainment in North America. A renewed scholarly interest in this contentious form of entertainment has produced studies treating a range of issues: its contradictory depictions of class, race, and gender; its role in the development of racial stereotyping; and its legacy in humor, dance, and music, and in live performance, film, and television. The style and substance of minstrelsy persist in popular music, tap and hip-hop dance, the language of the standup comic, and everyday rituals of contemporary culture. The blackface makeup all but disappeared for a time, though its influence never diminished—and recently, even the makeup has been making a comeback. 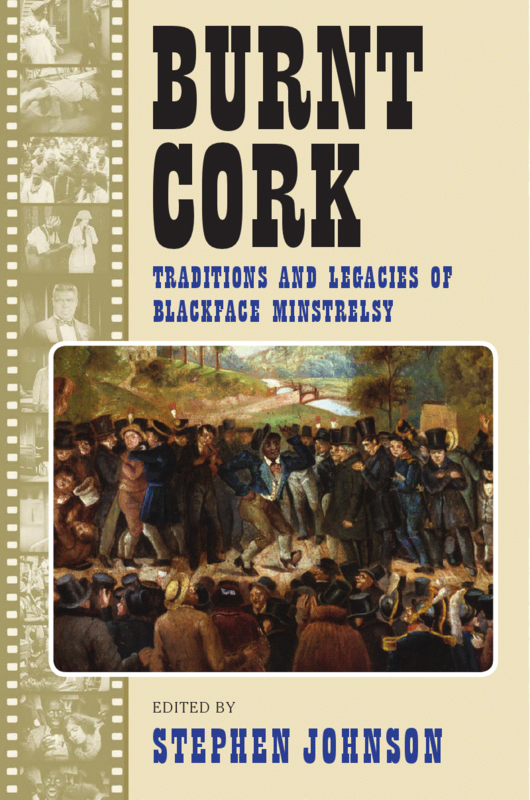 This collection of original essays brings together a group of prominent scholars of blackface performance to reflect on this complex and troublesome tradition. Essays consider the early relationship of the blackface performer with American politics and the antislavery movement; the relationship of minstrels to the commonplace compromises of the touring “show” business and to the mechanization of the industrial revolution; the exploration and exploitation of blackface in the mass media, by D. W. Griffith and Spike Lee, in early sound animation, and in reality television; and the recent reappropriation of the form at home and abroad. In addition to the editor, contributors include Dale Cockrell, Catherine Cole, Louis Chude-Sokei, W. T. Lhamon, Alice Maurice, Nicholas Sammond, and Linda Williams.